Since it opened in May 2009, the Fatburger at Northern Quest Resort & Casino has been one of the top ten busiest Fatburger restaurants in the world. 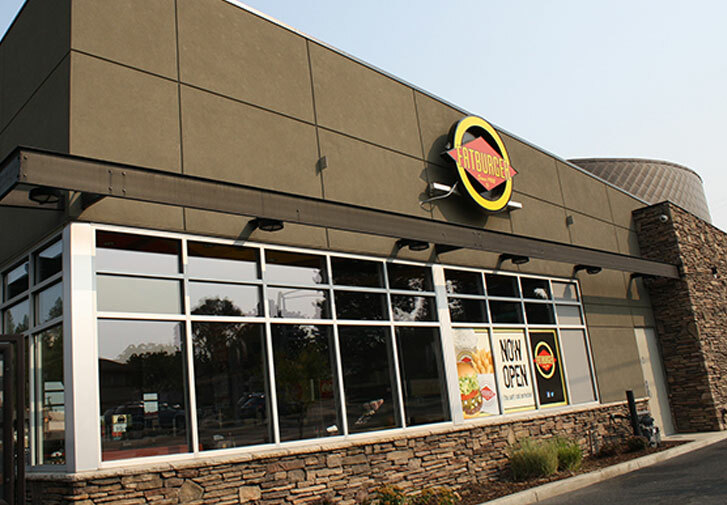 In 2012, K-Dev managed the design and opening of its second Fatburger franchise location in Spokane’s thriving Five Mile Plaza Shopping Center. 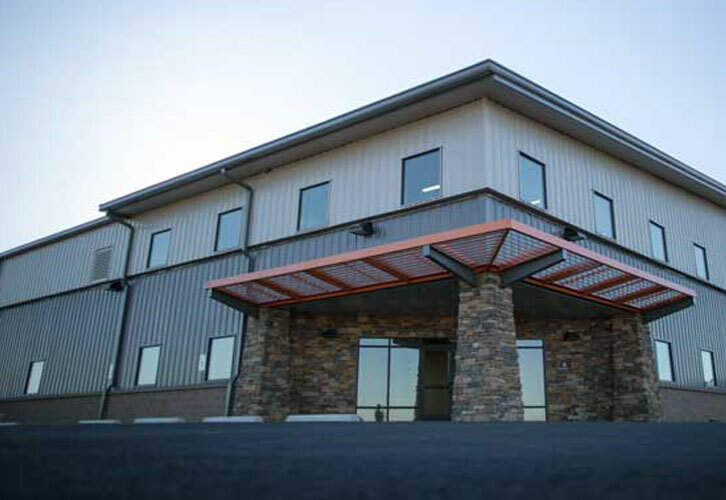 Designed to be a full-service laundry facility to support the needs of the Kalispel Tribe’s businesses and other laundry needs of businesses in Eastern Washington and Northern Idaho, K-Wash Linen Services opened for business in 2012. 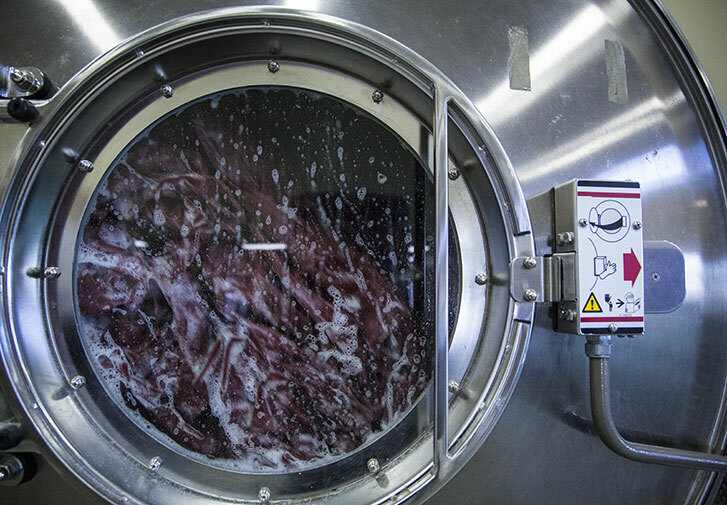 K-Wash currently services all linens for Northern Quest Resort & Casino’s hotel and restaurant needs and has operating contracts to support the laundry needs of other business entities. In 2015, the Kalispel Tribe purchased a historic golf course in north Spokane. 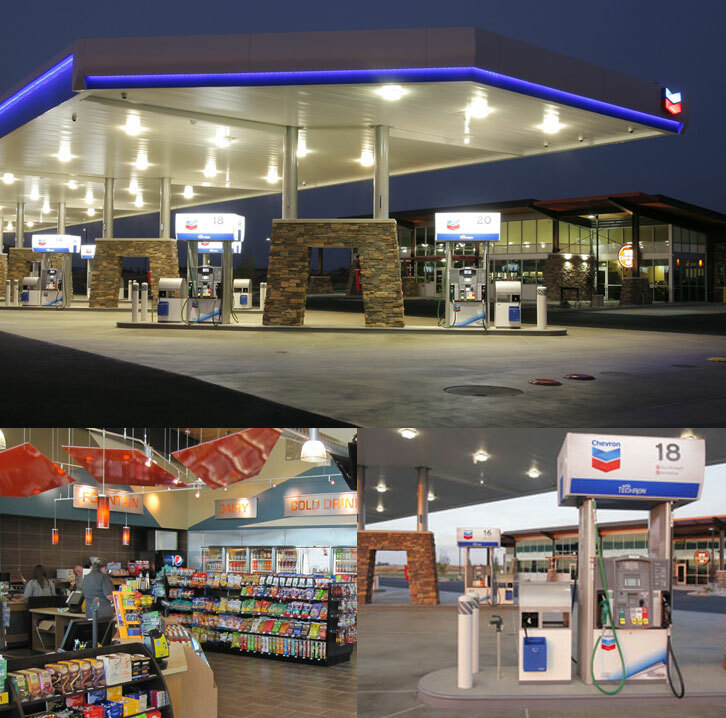 K-Dev oversaw the planning and project improvements made to the property. This included formulating the vision and implementing the numerous changes made to the many structures, parking, landscaping and signage at the course. 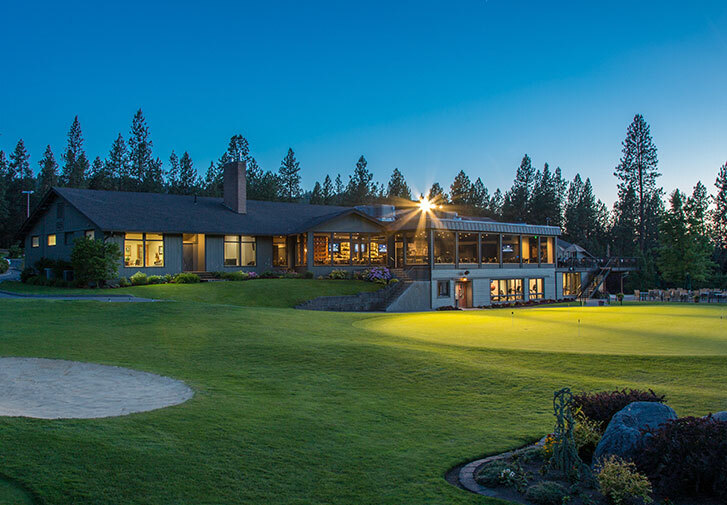 Today, Kalispel Golf and Country Club provides the ultimate Inland Northwest golf experience, and 1898 Public House, the course’s main restaurant, serves classic northwest cuisine. © 2019 Kalispel Tribal Economic Authority.